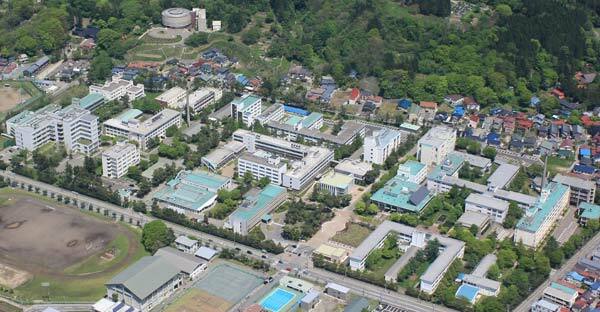 SICE Annual Conference 2012 will be held in Tegata Campus, Akita University, Akita, Japan. 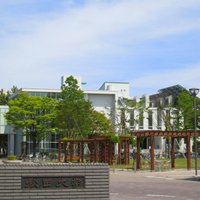 We provide wireless internet connection services supported by General Information Processing Center of Akita University ( http://www.gipc.akita-u.ac.jp/ ). Free internet access is available on the 1F of the G1 building (around the exhibition site).